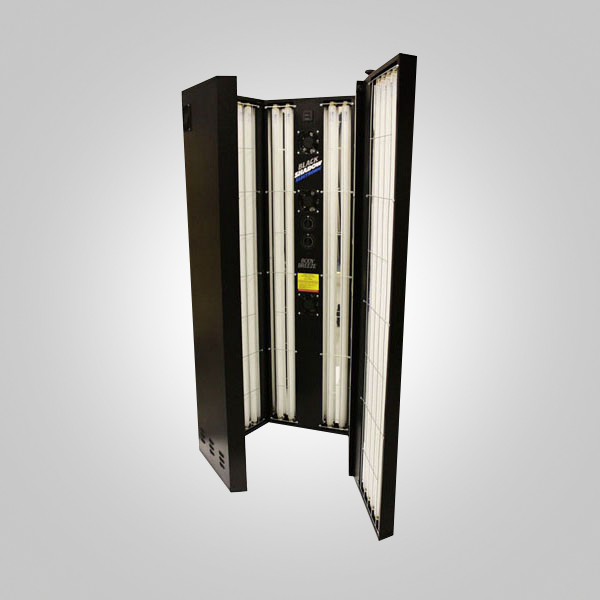 For customers who prefer to buy a sunbed rather than hiring a sunbed from us, we have a range of sunbeds to buy, brand new or ex hire from our current fleet. 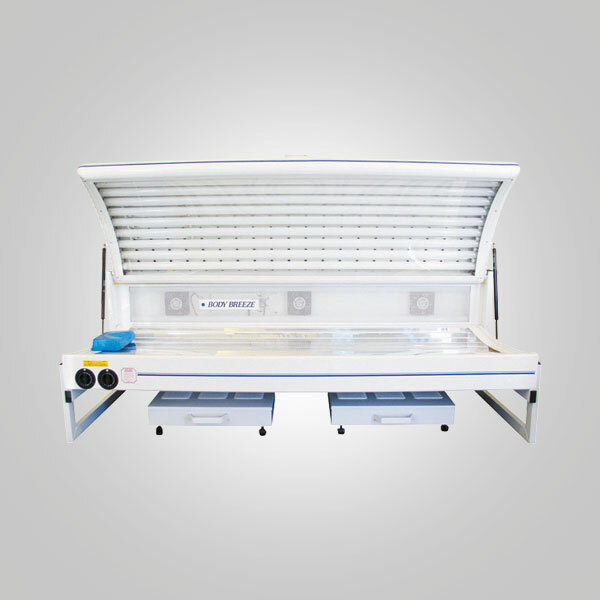 As you would expect being one of South Yorkshire’s premier Sunbed Hire company’s all our sunbeds are next generation state of the art units manufactured only in the UK. Providing the very best home tanning experience, all models are fitted with 0.3 compliant tubes, providing you with the same tanning effect as the mid day Mediterranean sun. This latest state of the art technology reducers the danger of over exposure and the potential to burn, resulting in a deeper and longer lasting tan. All new sunbeds also come complete with a twelve month guarantee and full user instructions. We Deliver The Salon To You – Set Up And Installed In The Comfort Of Your Own Home. For those who prefer to tan standing up the 5 panel ultra sleek Black Shadow. Incorporating the latest state of the art technology the Shadow is designed to maximise full body coverage and all over tan. 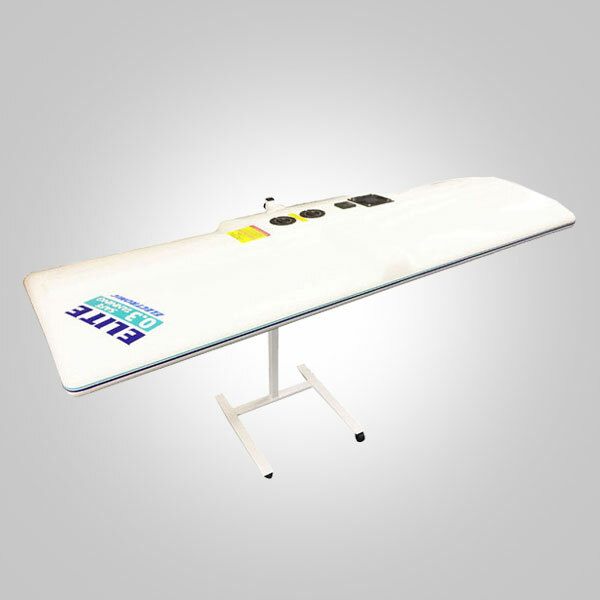 For people who might be struggling for space or prefer to tan lying on your own bed. The Elite canopy is designed as the ultimate home hire fold away unit and incorporates many state of the art features.